Barnes Moving and Storage is an agent for Mayflower Moving who has been around since 1927. 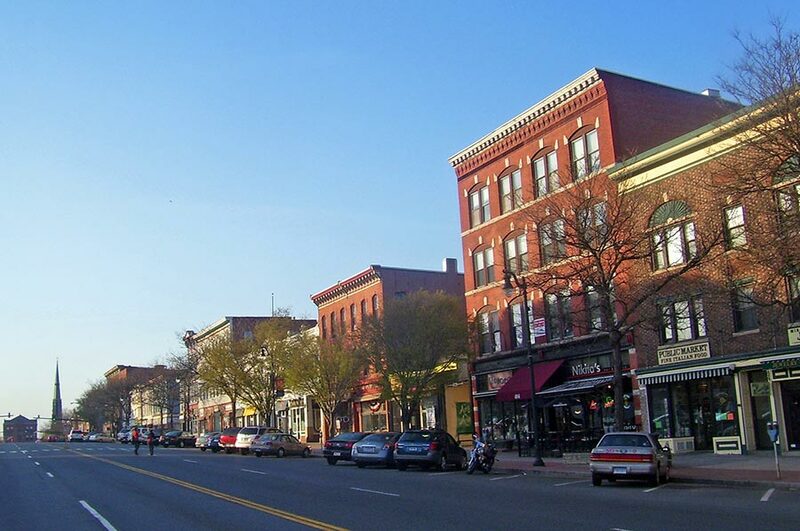 Our company takes pride in serving all of 16 towns in Middlesex County for all your moving needs. Whether it’s moving into a new condo or in Middletown CT or a new house by the lake in East Hampton CT we will make sure all your precious goods arrive to its destination on time and in the same condition as it was before the move. Barnes Moving and storage takes pride in protecting your goods with our professional, courteous staff. At Barnes Moving and Storage we provide piano moving, office moving and can provide even international moving or statewide moving anywhere in the United States. Barnes Moving and Storage also can provide all your packing supplies that you could ever need. We carry all different size boxes, bubble rolls, and packing tape. We can also provide you with advice and moving tips for you big move. We are CT’s local and trusted moving company and we look forward in helping you soon.